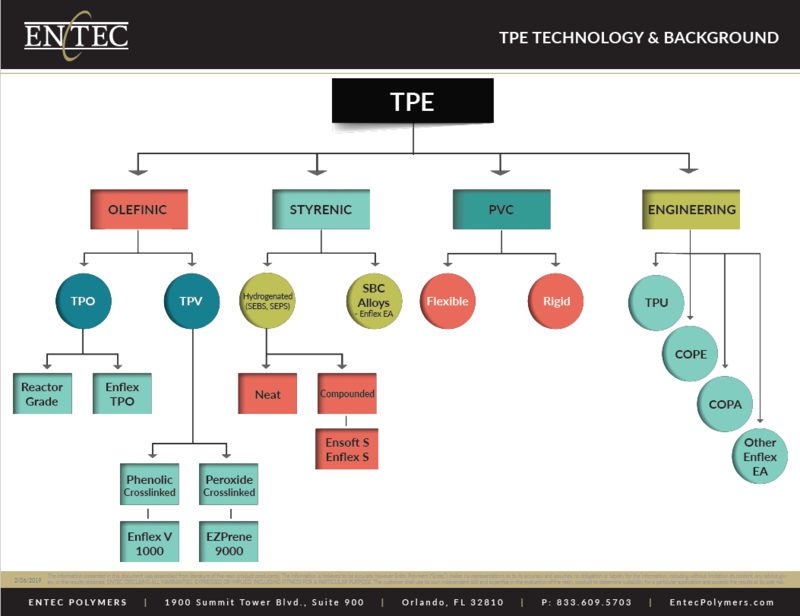 The latest research and insights on leading developments in the plastics industry. 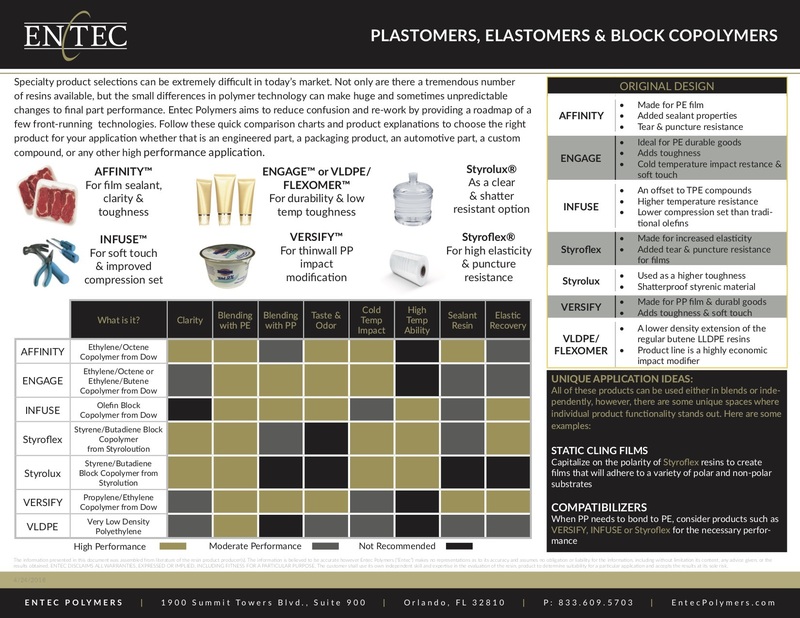 Find product explanations, properties, comparison charts and application ideas all at a glance. 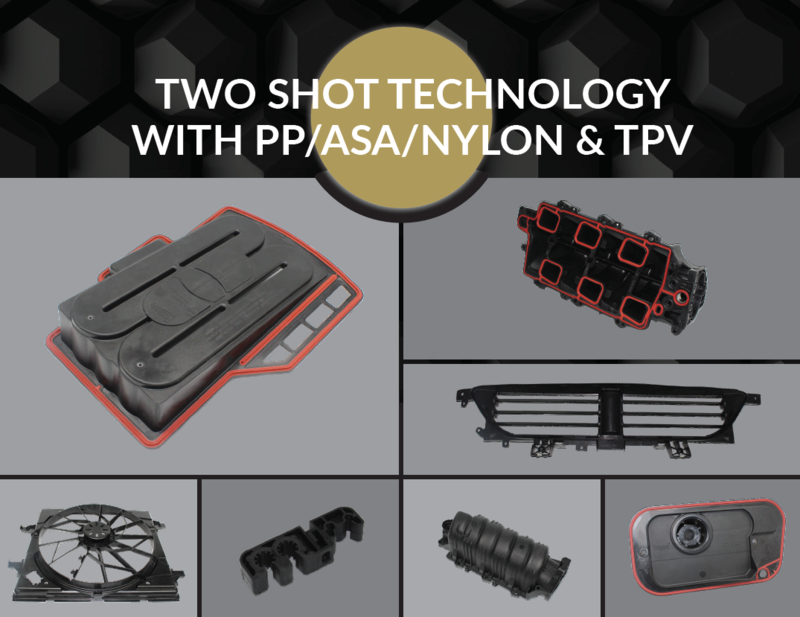 The Koattro PB-1 portfolio of products offers a wide viscosity range with excellent wetting capabilities, extended open time, high cohesive strength, good stiffness/impact balance and a very good thermal stability. 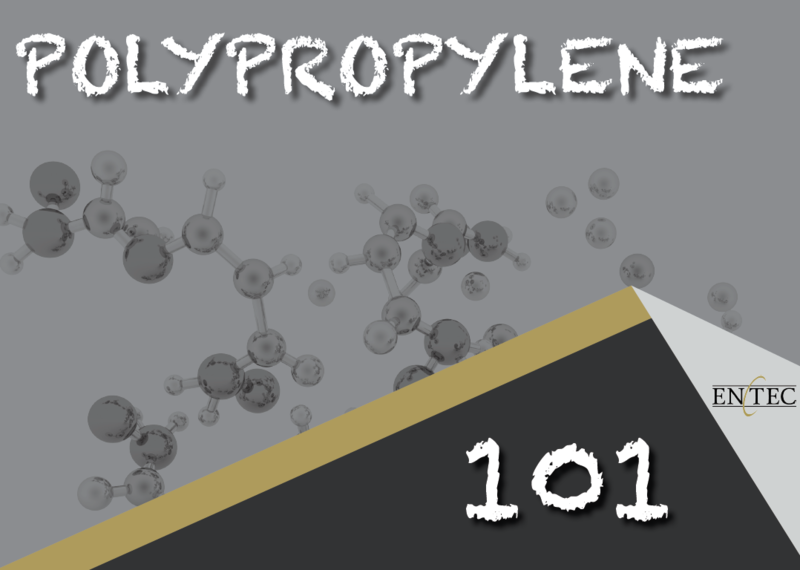 They are also phthalate-free. 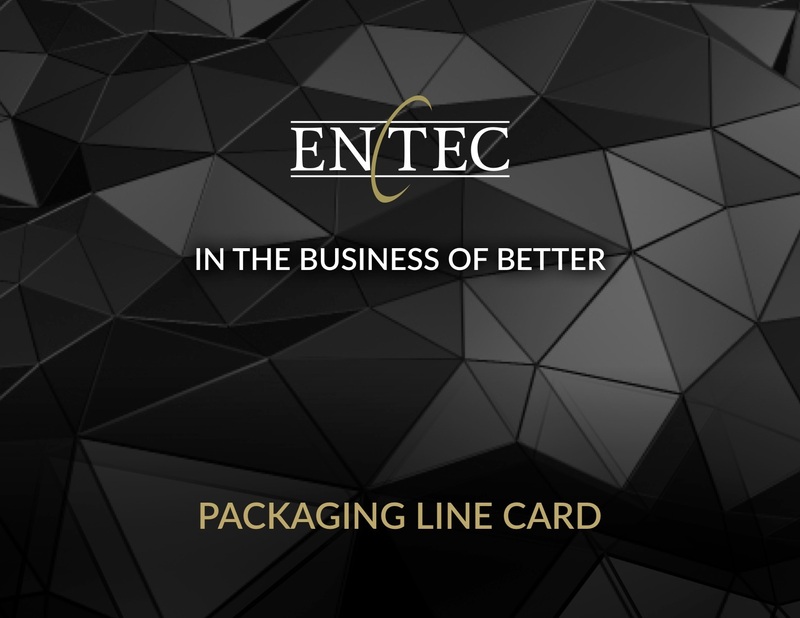 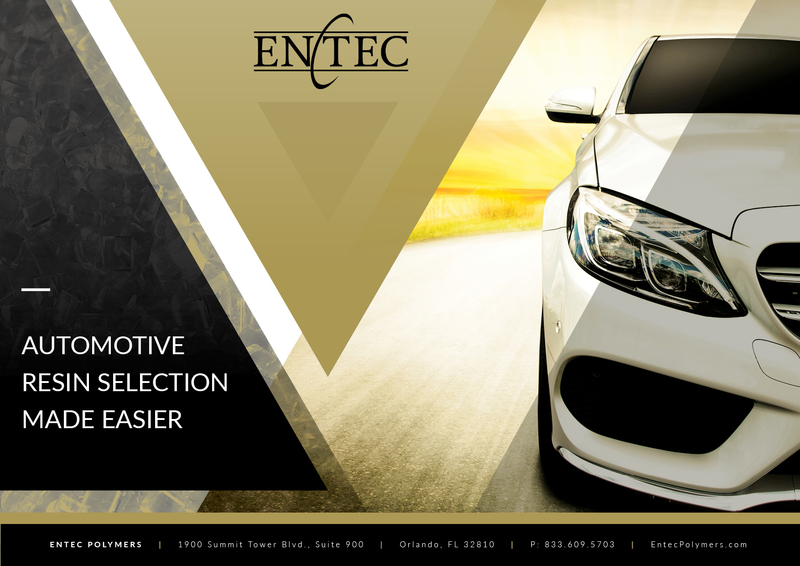 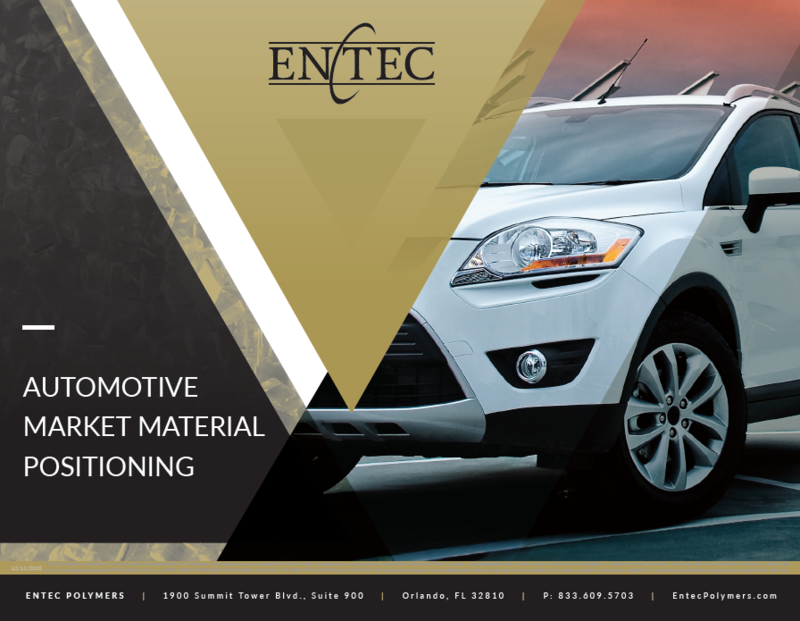 Entec Polymers has an excellent track record of assisting compounders in producing more effective, durable and efficient products for various end use applications. 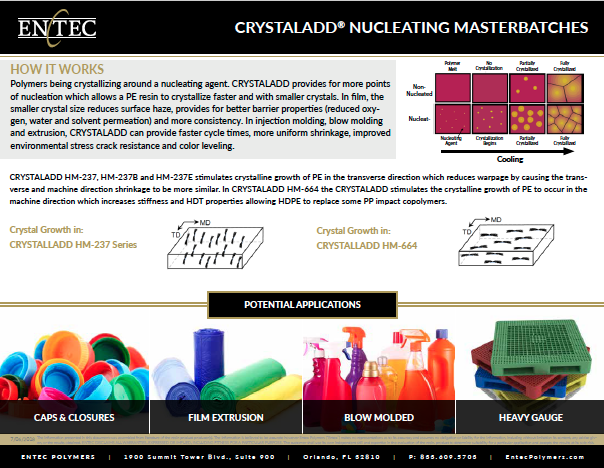 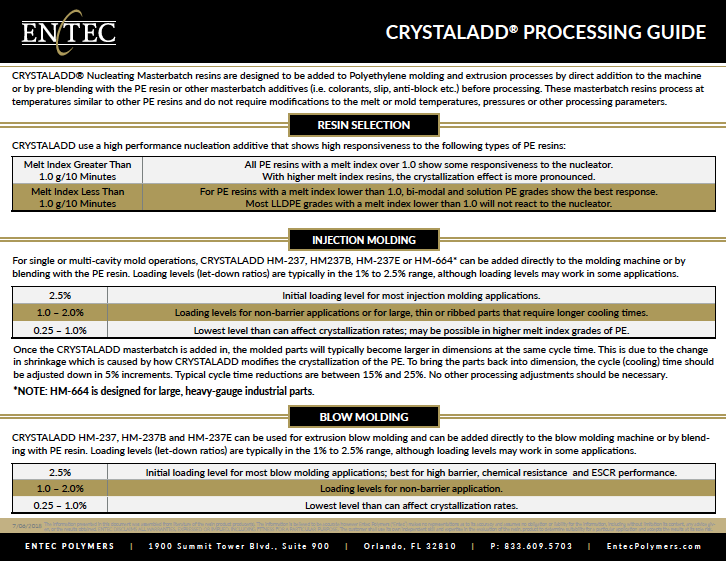 CRYSTALADD® Nucleating Masterbatch resins are designed to be added to Polyethylene molding and extrusion processes by direct addition to the machine or by pre-blending with the PE resin or other masterbatch additives (i.e. 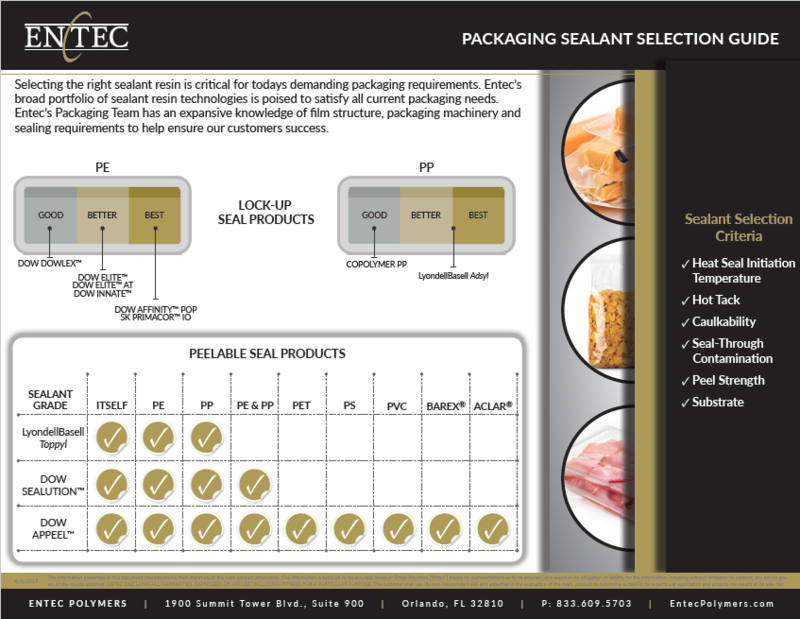 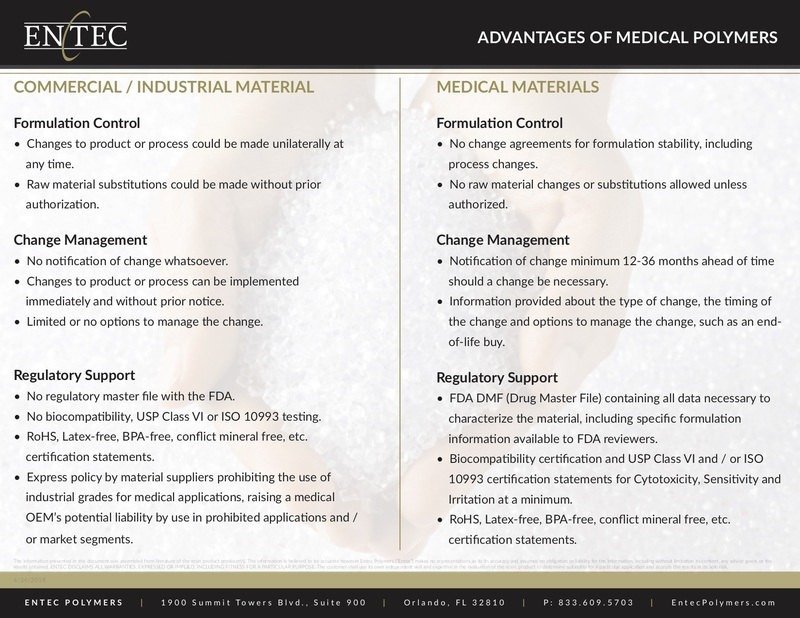 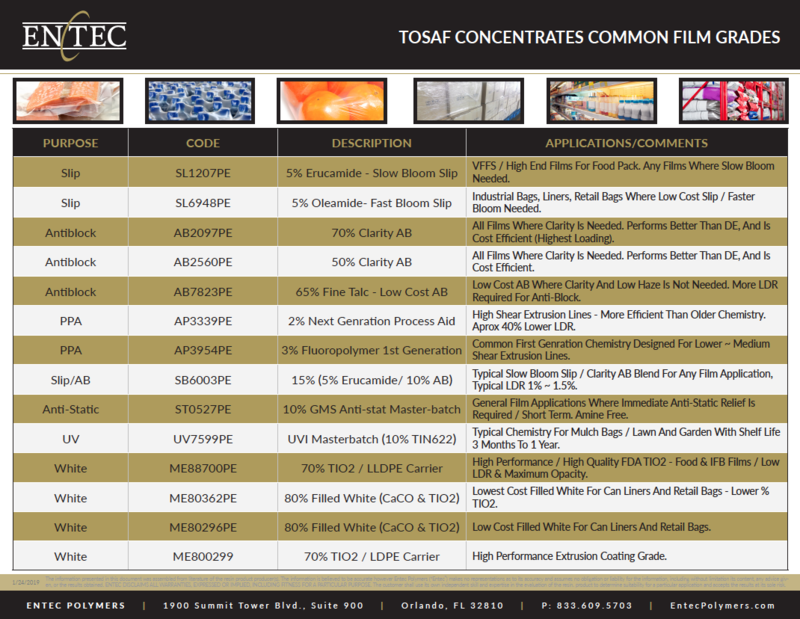 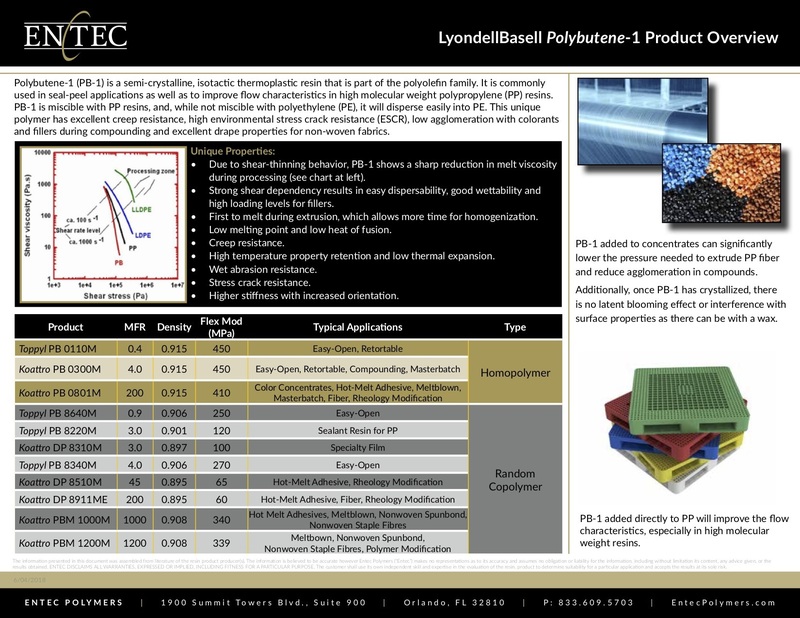 colorants, slip, anti-block etc.) 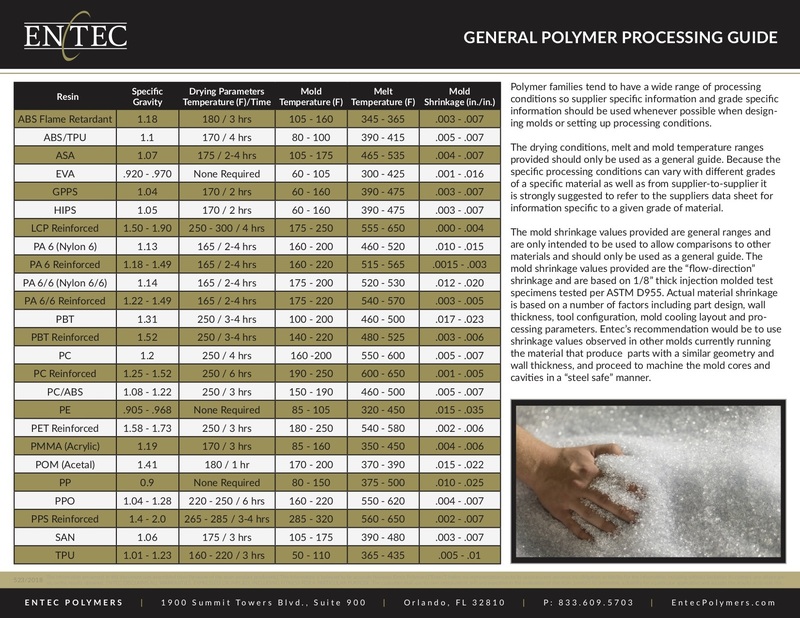 before processing. 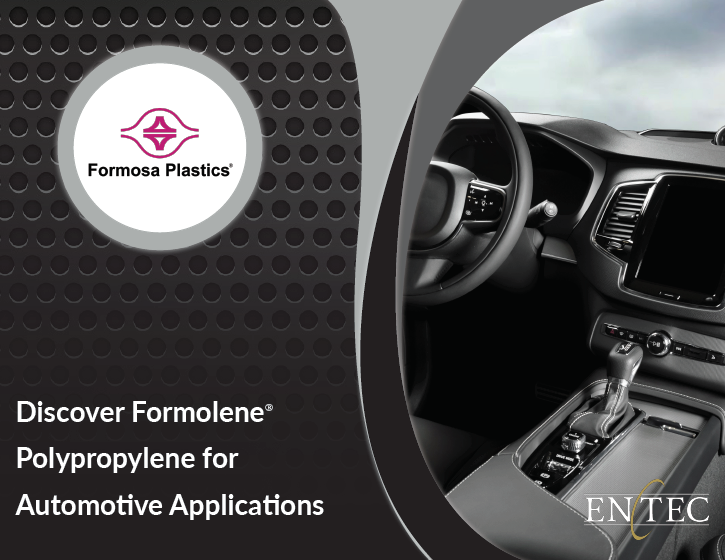 Nucleation technology has been used with polymers such as polypropylene and nylon for many years, and it is an effective aid in helping the polymers to crystallize faster and more consistently and to improve physical or mechanical properties. 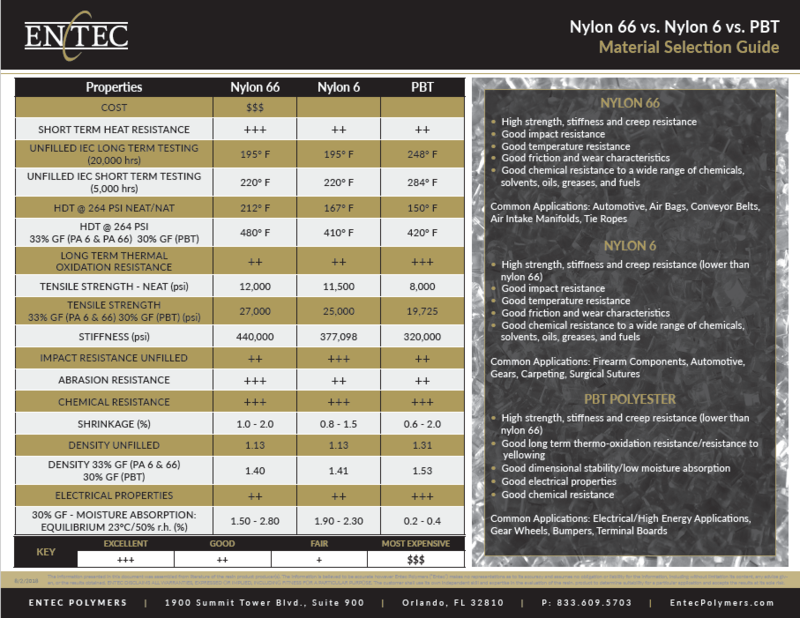 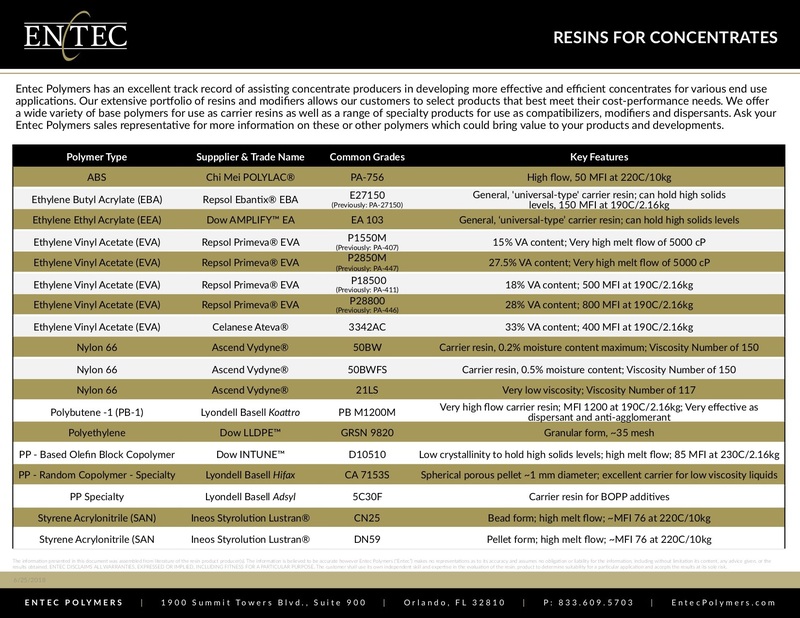 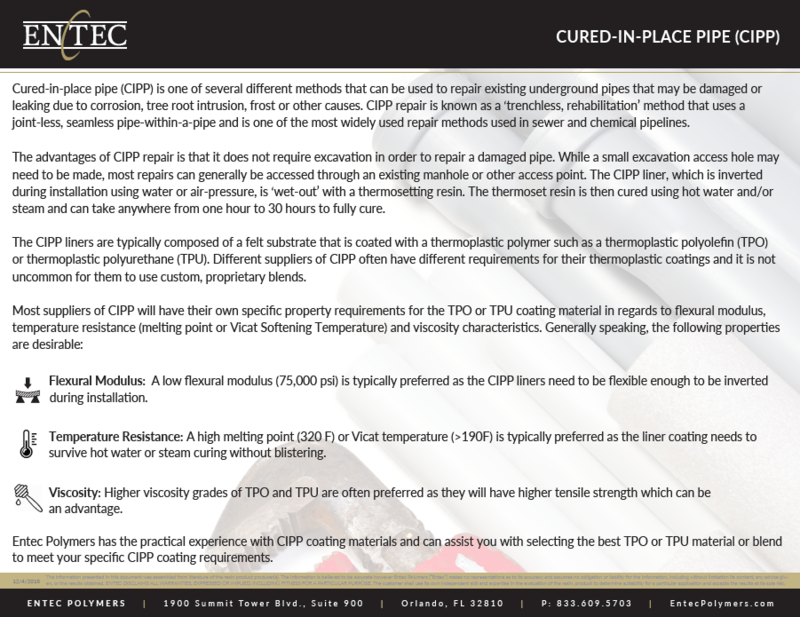 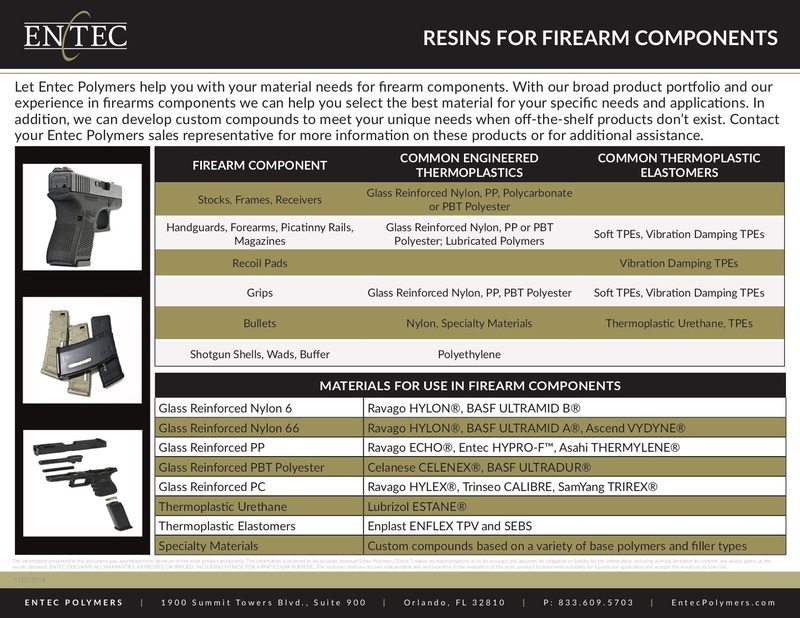 Let Entec Polymers help you with your material needs for firearm components. 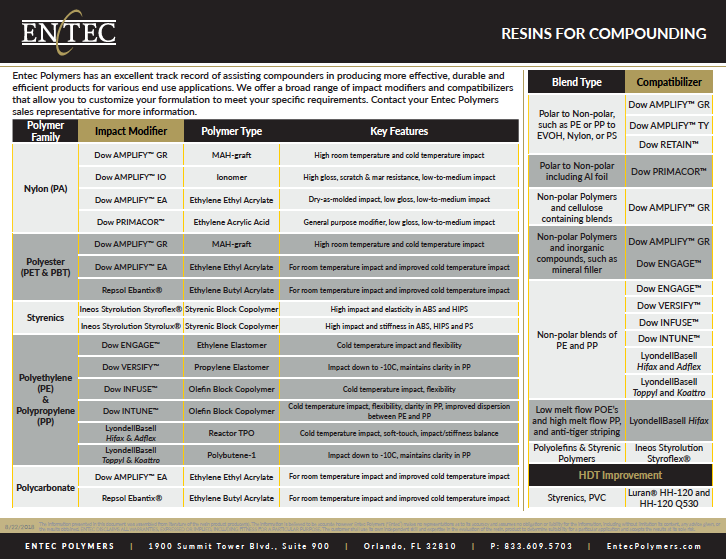 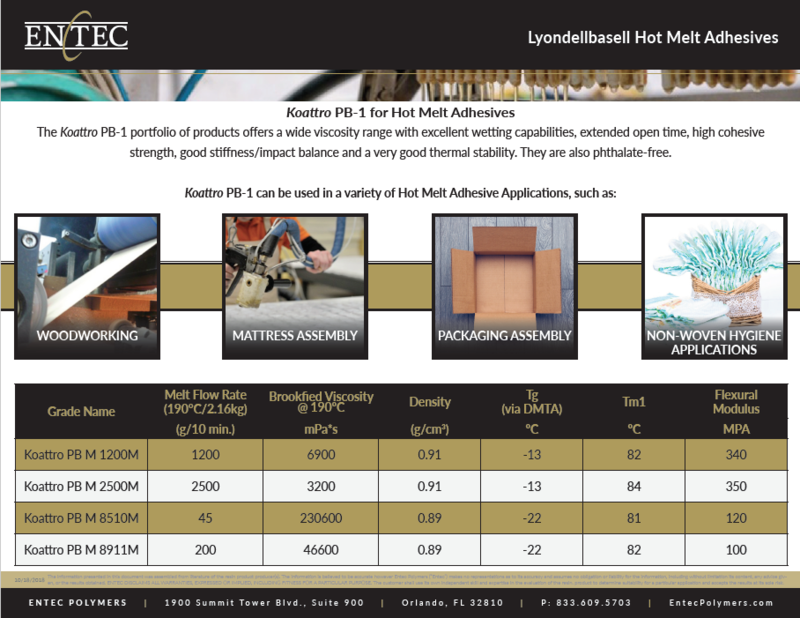 Copolymers from Repsol have a broad range of melt indices as well as physical properties. 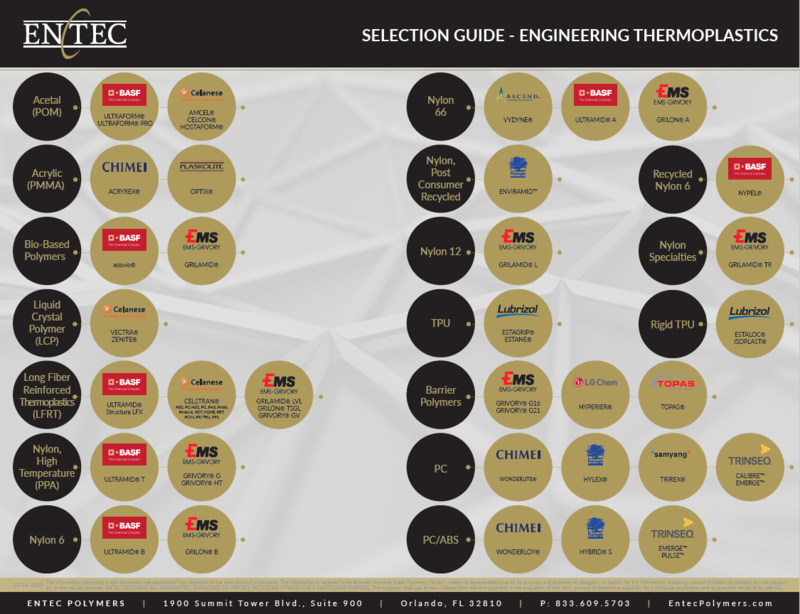 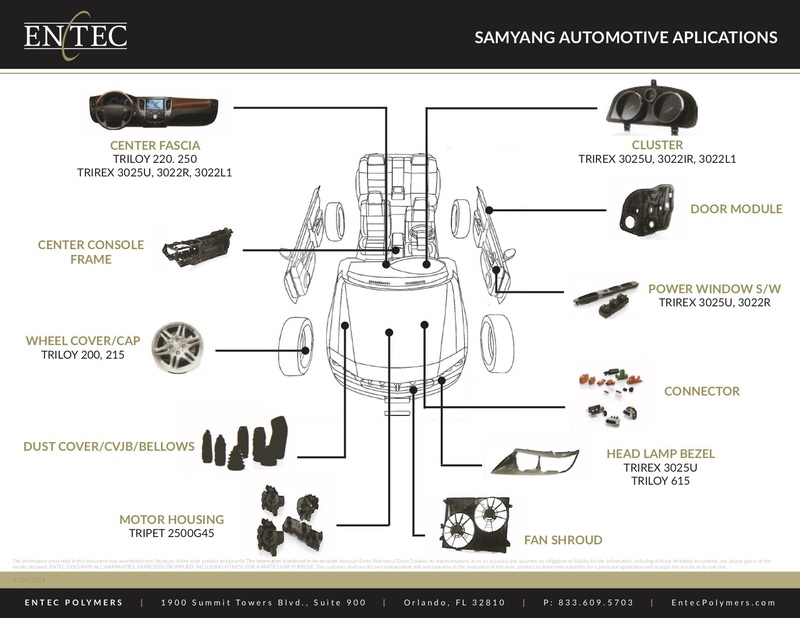 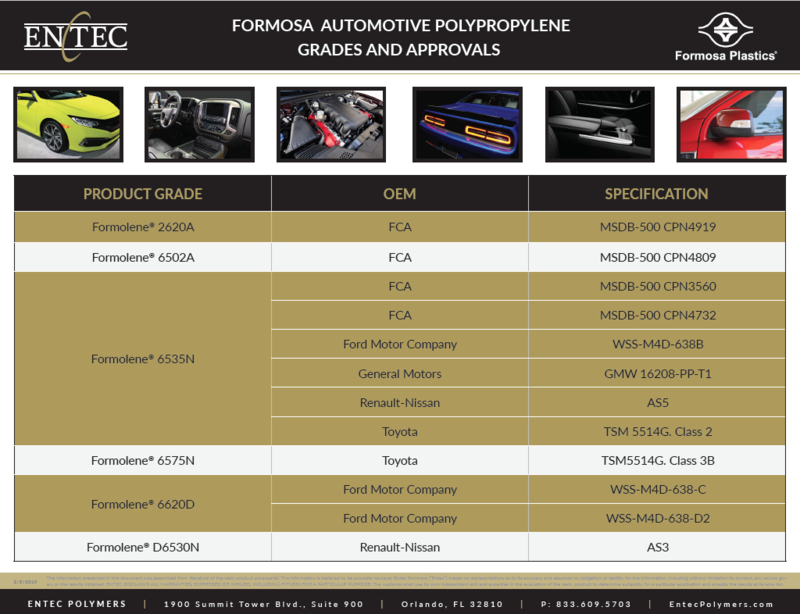 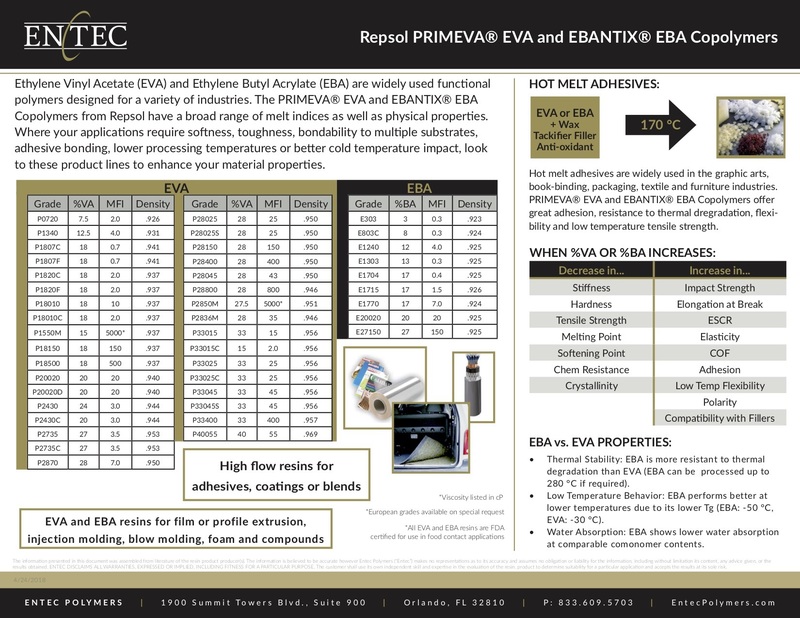 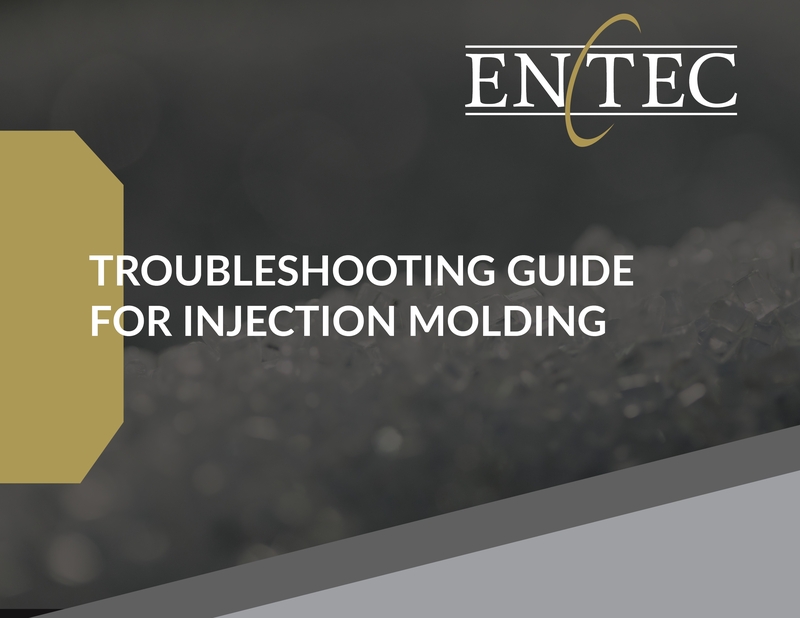 Follow these quick comparison charts and product explanations to choose the right product for your application, whether that is an engineered part, a packaging product, an automotive part, a custom compound, or any other high performance application. 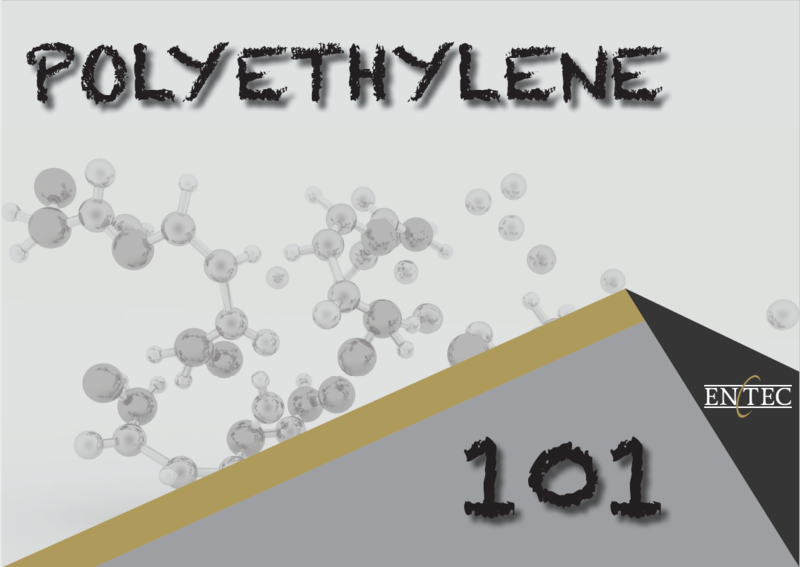 Polybutene-1 (PB-1) is a semi-crystalline, isotactic thermoplastic resin that is part of the polyolefin family. 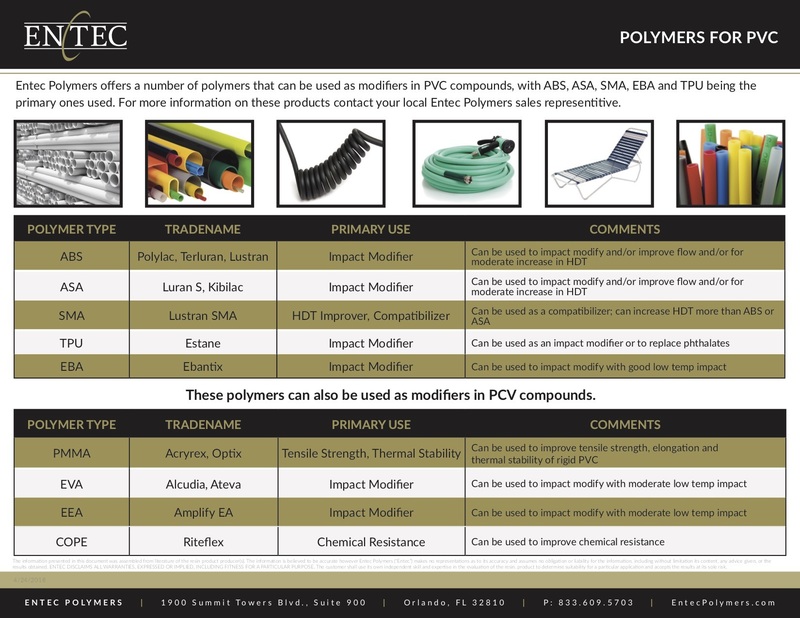 Polymer families tend to have a wide range of processing conditions so supplier specific information and grade specific information should be used whenever possible. 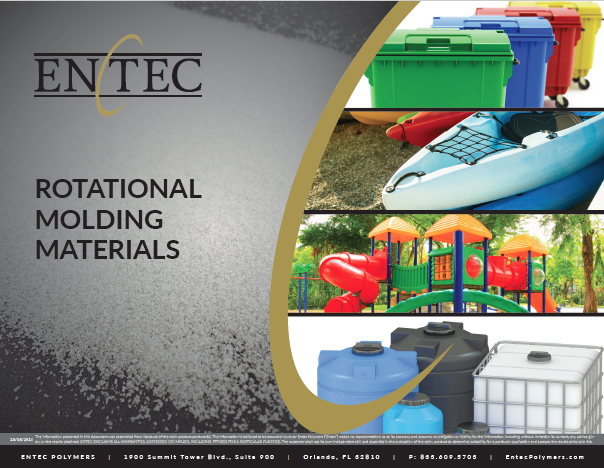 Entec Polymers has an excellent track record of assisting concentrate producers in developing more effective and efficient concentrates for various end use applications.